Samsung has unveiled a new lineup of devices and the Notebook 9 is a direct competitor for Microsoft’s Surface and Apple’s Macbook products. 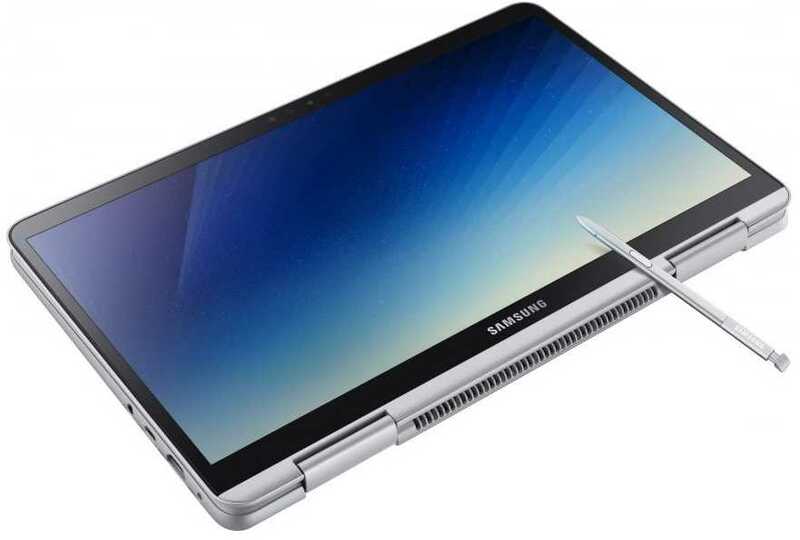 Be it in terms of specifications, slim design and overall build quality, everything about the Samsung Notebook 9 boasts of premium quality and it delivers on every front and good news is, it comes with a S-pen which makes it easy to mark things and use it in tablet mode especially for users who value productivity. The 2 in 1 PC is a compact product with a 13.3-inch display which you can choose to upgrade to 15-inches and the pricing will vary based on the model you pick. Portability is what the designers have aimed to achieve and they have done it to the best because the product weighs just 995 gram making it the lightest netbook that you could go with. Under the metal surface, the Samsung Notebook 9 is powered by a 8th generation Intel Core i7 processor with 16GB of RAM and 1 TB NVMe SSD which keeps it blazing fast at all times. 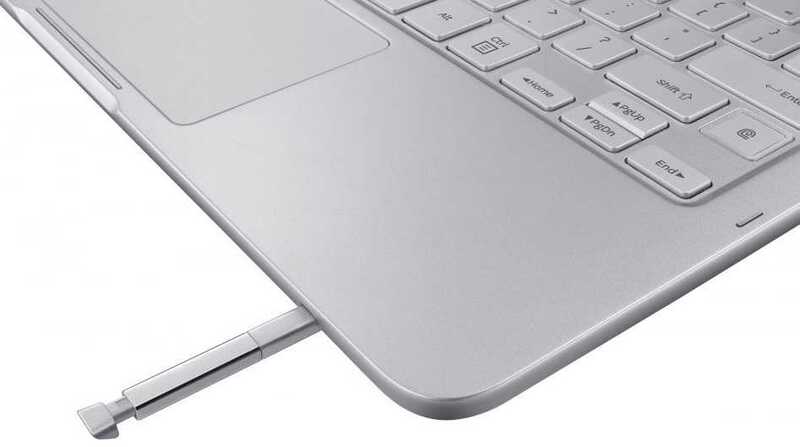 Using such a large SSD drive is bound to boost its price but when it comes to ultrabooks that are sleek and stylish, it is quality that most buyers want to witness. The Metal12 is a unique combination Samsung has developed for the device which ensures it doesn’t produce any heat and also keeps it lightweight. The 13.3-inch display has a 1920×1080 resolution while the front camera is a meager 720p resolution. It also has finger print sensor to easily unlock the system and is powered by a 75Wh battery. The other model with a bigger 15-inch display weight up to 1,290 grams but the overall specifications remain nearly the same to provide optimal experience for all their customers. The most promoted product out of the lot is the new Samsung Notebook 9 Pen 13” which is the same variant that comes bundled with the smart pen and capable of doing a lot of additional activities apart from the 2 in 1 PC which converts into a tablet whenever required. The performance is the same but it makes use of the touchscreen input and can be used by creators to draw stuff, show how they like the design to be without having to fiddle with a mouse pointer which is often not so intuitive to use for writing or drawing. Samsung has a strong Surfacebook and Macbook competitor now but it is to be seen how it fares in the market.